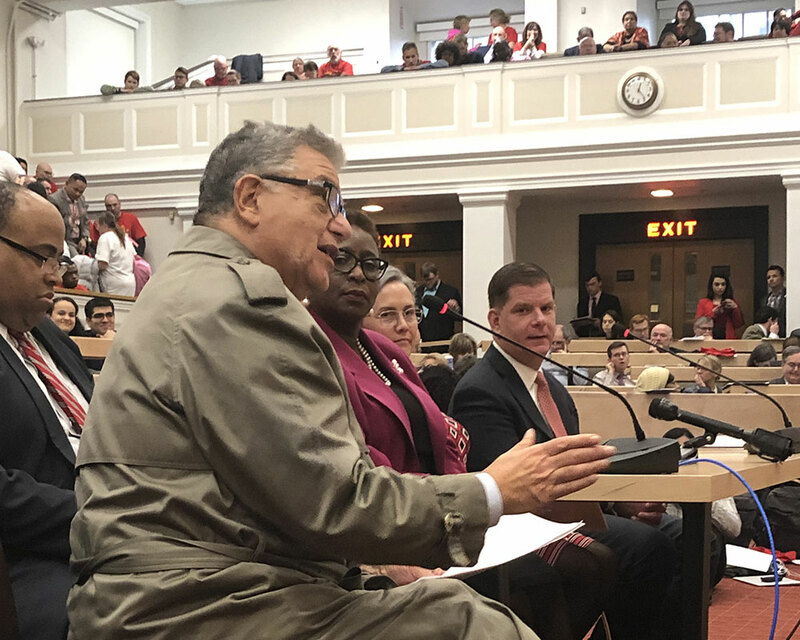 Haverhill Mayor James J. Fiorentini joined mayors from across Commonwealth Friday to implore the Joint Committee on Education to reconsider a decades’ old funding formula that puts certain cities and districts at a disadvantage. Joining Fiorentini for the hearing were Boston Mayor Marty Walsh and Lawrence Mayor Daniel Rivera, among others, who spoke to the committee that included Haverhill’s state Rep. Andy Vargas, through the lens of their respective districts. 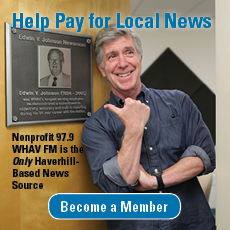 Fiorentini was quick to acknowledge Haverhill’s school success—but reasoned more must be done. 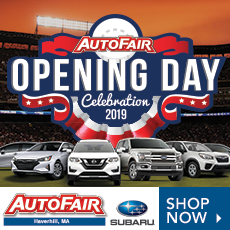 “Haverhill, Massachusetts has shown what can happen with some of the additional funding that is proposed here today and I’m proud to be here to support this bill,” he said. In his remarks, Fiorentini used the Tilton Elementary School turnaround grant as an example of how an underachieving population can end up with some of the highest MCAS score improvements statewide. Boston’s Walsh said his community faces the same strife as Haverhill does and urged policymakers to put politics aside for students’ sake. “That’s why we are standing here for a solution: A solution that will that will finally take politics out of the conversation so that we can stop pitting city against town, district against charter, rep against rep, senator against senator, and start meeting our students’ and communities’ needs,” Walsh said. 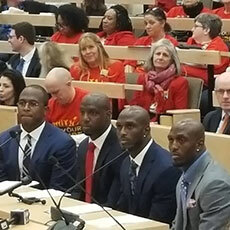 The mayors were joined Friday by several New England Patriots players, including the McCourty twins, who testified in support of the PROMISE Act. 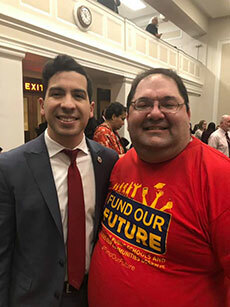 Haverhill Education Association union President Ted Kempinski also sat in on the hearing with representatives from the Massachusetts Teachers Association in bright red “Fund Our Future” T-shirts. 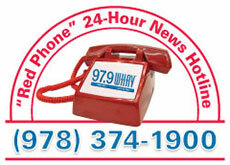 Friday’s hearing is the first step in a possible overhaul of the 25-year-old Chapter 70 funding formula that calculates a budget for each school district based on enrollment, student demographics and other factors to determine the minimum funding required to support the city’s educational efforts. 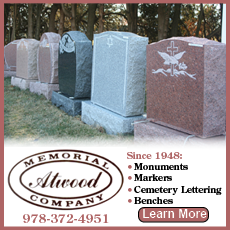 Any revisions must be voted into law before the end of July.